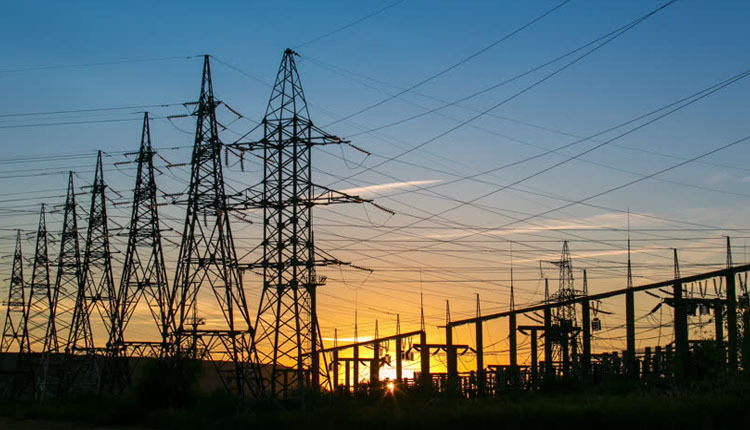 Egypt seeks to support the all-out vision for integration among African states in the field of power linkage and other energy-related fields, Egyptian Electricity Ministry’s spokesman Ayman Hamza said on Sunday. In statements to Extra News TV channel, Hamza said the meetings of the second ordinary session of the African Specialized Technical Committee on Transport, Transcontinental and Interregional Infrastructure, Energy and Tourism (STC-TTIIET) will be hosted by Egypt later on Sunday. He pointed out that the committee is deeply interested in outlining strategies for the coming phase as regards infrastructure projects in the fields of transport, tourism and energy. Recommendations of the committee will be referred to the African Union meetings to be implemented for the best interests of Africa, he added. The main objectives of the second session will be, first and foremost, to evaluate implementation of the updated STC Plans of Action as well as address the challenges and, finally, agree on the way forward, he said. More than 500 participants, including the ministers of transport, energy and tourism from African countries as well as experts of regional and international foundations and business leaders will attend the meetings.